When Josephine Tey inherited a remote Suffolk cottage from her godmother, it came full of secrets. There were the infamous Red Barn murders, committed in the grounds a century before, and still casting a shadow over the village. 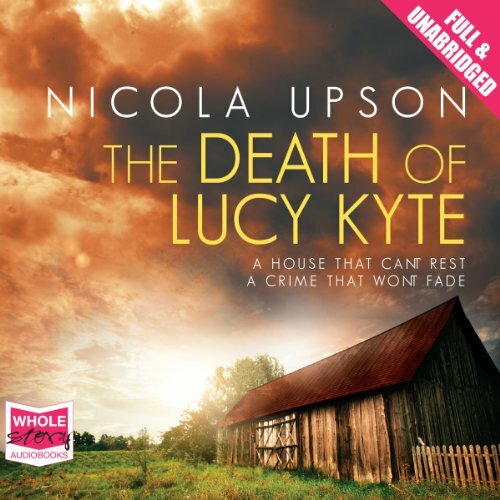 And there was Lucy Kyte, the mysterious beneficiary of her godmother’s will, who no-one in the close-knit village would admit to knowing.